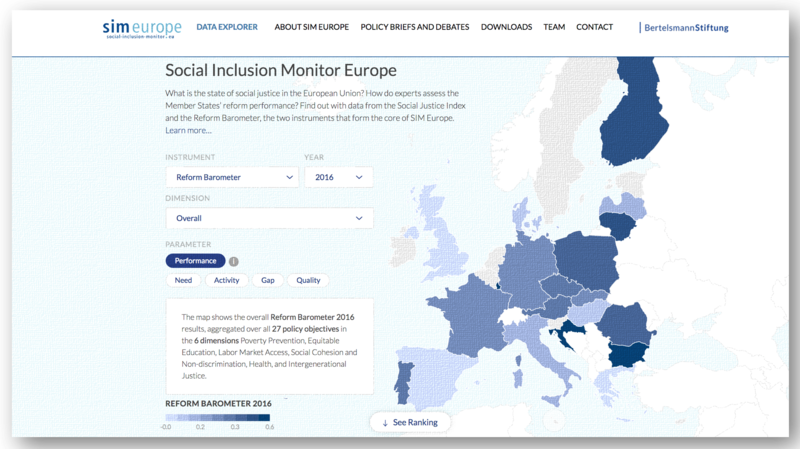 The Reform Barometer is part of Bertelsmann Stiftung’s Social Inclusion Monitor (SIM) Europe, a policy-tool to advance the social dimension of the EU and its member states. 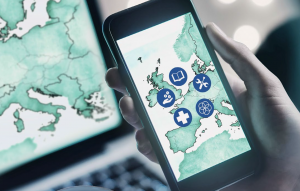 Based on an expert survey among over 1,000 scholars from across Europe, the Reform Barometer enables policymakers, researchers and other stakeholders to compare the need for reforms as well as governmental action in the EU member states concerning five dimensions: Poverty Prevention, Equitable Education, Labour Market Access, Social Cohesion and Non-discrimination, and Health. Further information including data exploration and free downloads of all project publications is available at www.social-inclusion-monitor.eu. The website includes a data explorer developed by the brilliant interaction designers Pierre Labaume and Christian Laesser as well software developer Flavio Gortana at Ming Labs. 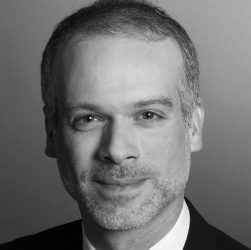 The Reform Barometer was established in a joint project by the Bertelsmann Stiftung, the European Bureau for Policy Consulting and Social Research Vienna and the Economic Policy Center (Wirtschaftspolitisches Zentrum, WPZ) at the University of St. Gallen.